Welcome to the first edition of Lady Ashmo’s “you gotta read this!” List. As you may have noticed from random comments I make, I work in a bookstore. This puts me in a position to notice and read a variety of interesting books. Lately there have been some titles I found especially noteworthy, and the idea came to me to share them with you. So I will post a list each time I have read 5 books that I found exceptionally worthy of sharing. I have been a fan of comedian Trevor Noah for some time. His stand up routines are must-see Netflix material. I am not much of a biography reader, but being a fan of his I decided to pick it up. I was not disappointed! He tells the story of his rather difficult childhood in a cleverly lighthearted way. 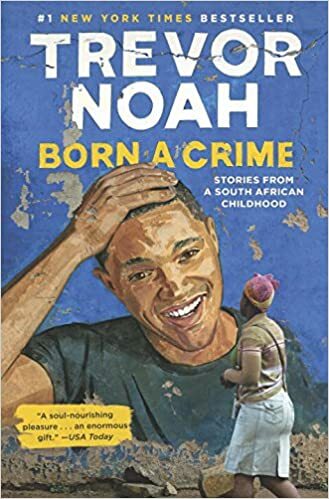 Growing up in a place where his existence was against the law, Noah somehow manages to tell this difficult tale with a sense of humor. It is no wonder he has achieved such success- his talents are noteworthy. This is my #1 recommendation to anyone who asks if I’ve read any good books lately. 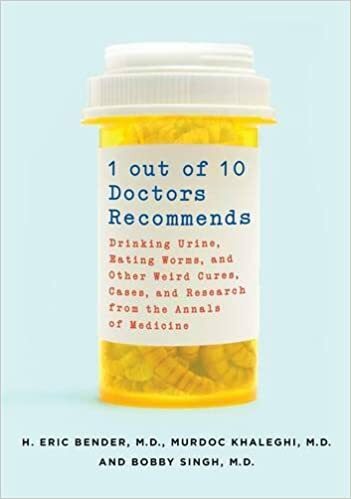 All right,so the idea of reading a book about doctors telling you to drink urine sounds gross. It is. But the three authors of this book have put together a list of fascinating things from the strangest reaches of medicine and managed to put a funny (and super nerdy) spin on it. Don’t worry, they aren’t the 1 cooky doc recommending this stuff, they’re just telling us about it. A bonus to how this book is laid out, it is a perfect read if you only have snatches of time between coming and going in your busy day. Each item on the weird list is a short essay, so you can read cover to cover or 5 minutes at a time. 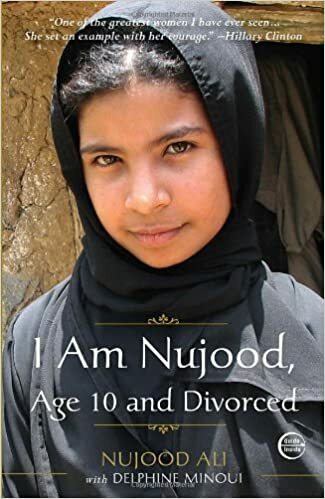 This book is about a Yemeni girl who was married off entirely too young (in my and many other people’s opinions) to a much older man, told in her own words. This little girl’s story broke my heart, but also touched me because of how strong and brave she is. Her story is an insight into the culture of her part of the world, and (in my opinion) why feminism continues to be important today. I recommend this book, not as light reading-though it is a relatively quick read- but as a significant point of understanding of the struggles that are a reality for so many women and you girls today. The title pretty much says it all, and given my previous recommendation I’m sure you understand why this little book made my list. 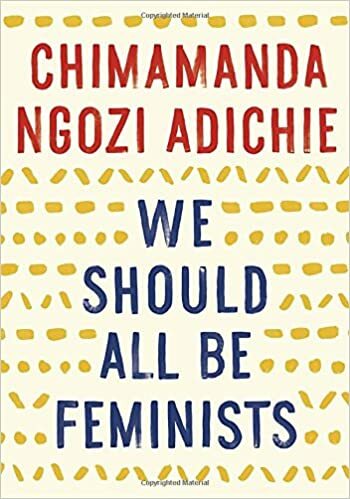 I read it in about ten minutes- but that’s all you need to understand the powerful message Adichie is making (also it is a very small book). I recommend reading it and passing it on. Everyone should read it. This collection of short stories has something interesting to say about society, and being human. 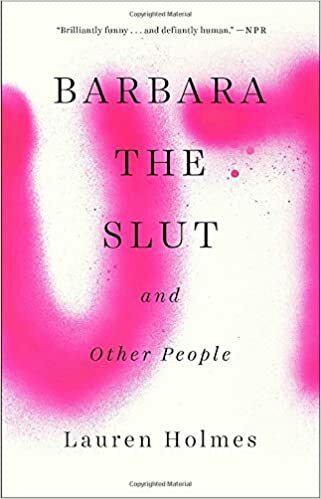 There were several points in this collection where I set it down and really thought about the people Holmes wrote about- what it might be like to know them. Her characters are that real. She is a wonderfully talented writer, and this is a wonderfully thoughtful collection. That’s my five for this time. When I have accumulated another 5 I’m dying to tell everyone about, I will compose another list. Until next time, happy reading. 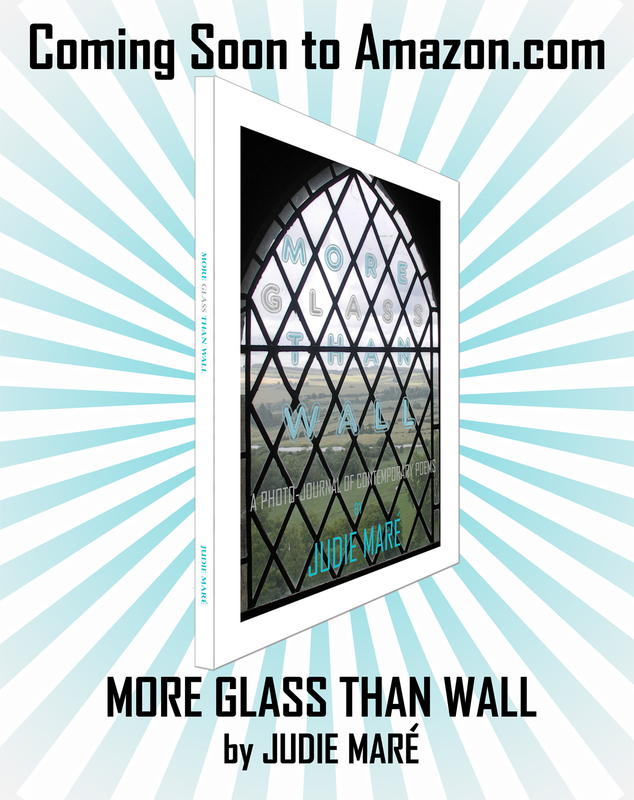 I’m very happy to announce a dear friend’s accomplishment; More Glass Than Wall, the second book of poetry by Judie Mare. This is an amazing journey across the globe, one poem at a time. It is in full color, and is filled with vibrant photos of Mare’s travels. Ever been to Chitchen Itza? Or England? How about Egypt? I had the enormous pleasure of helping with the formatting on this book. It felt as if I had traveled alongside her, though I have never stepped foot outside the USA, and I don’t even have a passport. If you click on the image above, it will lead you to Amazon.com if you are interested in purchasing it. Before you get sticker shock, be aware that this book is an 8×10 (so not a normal sized paperback) and is in full color. Printing costs on color books are significantly more expensive than black and white. That being said, the book is listed at $21.00. I encourage you to take a peek inside. Once you get a glimpse, I know you will love it as much as I do. On a side note, Timmy Tommy Tum is getting it’s final polish and I will be announcing the release soon. Today I would like to share a radio blog interview of a new acquaintance of mine, April M. Reign. If you have not heard about her yet, you will. She is an extremely prolific writer, and she offers great advice that has already helped me focus and produce work I can be proud of. The best part: She is completely self-published, and an Amazon Bestseller. So when I say she has great advice, I say so based on her impressive resume as well as personal experience. Around the 28 minute mark in the interview she starts talking about her upcoming free info sharing programs (such as webinars) that will help new and inspiring authors through the entire publishing process. When I hear more from her about that, I will definitely share it with you, and I’m sure it will pop up on her website. Click on the radio bar image above to listen to the interview (you will be taken to another webpage). click on the picture below to go to her Amazon page to see a list of her available books. Here we are again, and I have yet another writer to throw in the pile of awesomeness. For my poetry loving reader, I introduce Judie Mare, and her new book Poetically Incorrect, available on Amazon.com (click the picture below) If you recall, a few weeks ago I talked about a friend I was helping navigate the world of CreateSpace. I am by no means an expert, but it turned out pretty cool. Judie is a talented wordsmith, and I encourage you to pick up a copy, if you are poetically oriented. Get your copy of Tilted Tales!